Natalia is a Public Policy Intern of the Forest Legality Initiative in the Food, Forest, and Water Program. She provides research to support the overarching goal of increasing the trade of legal forest products. 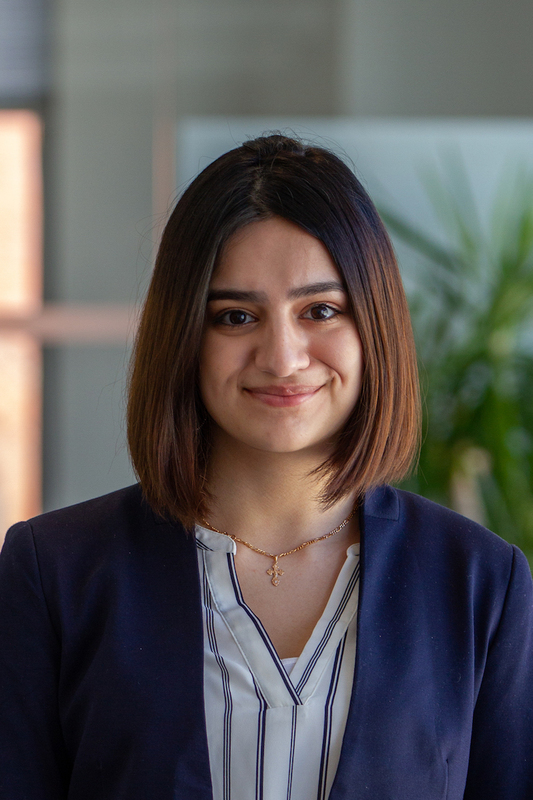 Natalia is in her junior year at the University of Maryland, pursuing a Bachelor's degree in Environmental Science and Policy with a minor in Law and Society. She is the co-founder of Coffee House Debate - the only club on campus that provides a comfortable space for civil discourse. In her free time, Natalia enjoys discovering new hiking trails in the DMV and volunteering with the NJ National Guard Youth Program.